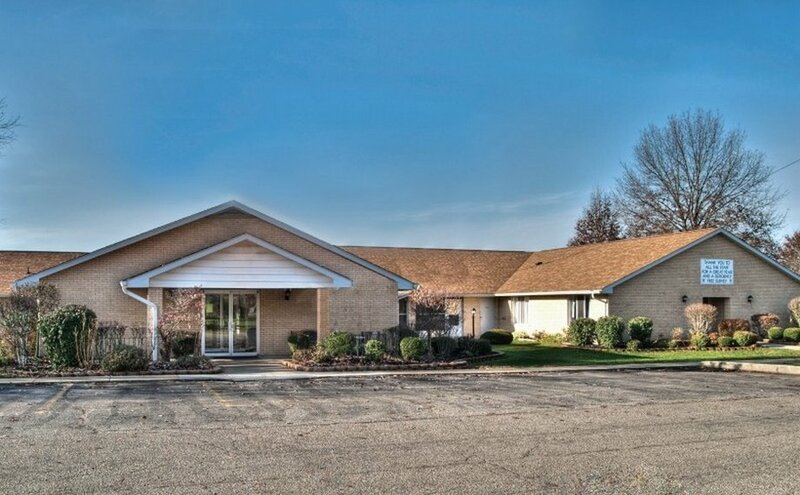 Set in the scenic surroundings of the Ohio River, with beautiful views and peaceful retreats, The Waters of Rising Sun is a 24-hour skilled nursing and comprehensive rehabilitation center also offering adult day care and hospice services. 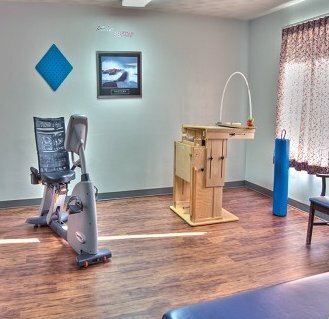 Besides physical, occupational and speech therapy, the facility also offers specialized stroke rehabilitation with strength and balance training and fall prevention. Wound and pain care management is also offered.